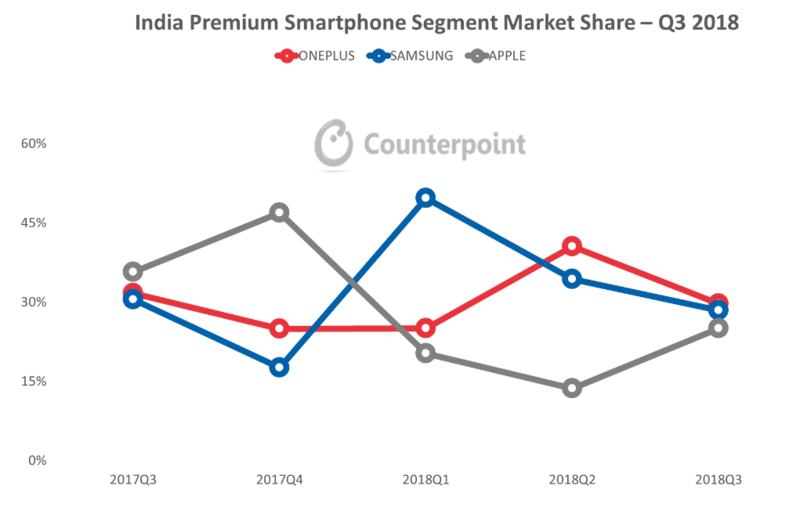 According to Counterpoint Research’s latest analysis, OnePlus has outperformed two major brands, Samsung and Apple in smartphones premium market in India on the third quarter of this year with a 30 percent market share. Although this ratio has decreased by 10 percent compared to the second quarter of 2018, the company does not leave the leadership to anybody. When we look at Samsung’s market share, we see a decline, not as much as OnePlus. The company’s market share in India is now 28 percent. With the OnePlus 6T, which is expected to be available on the 29th of this month, the market share of the company could increase slightly. 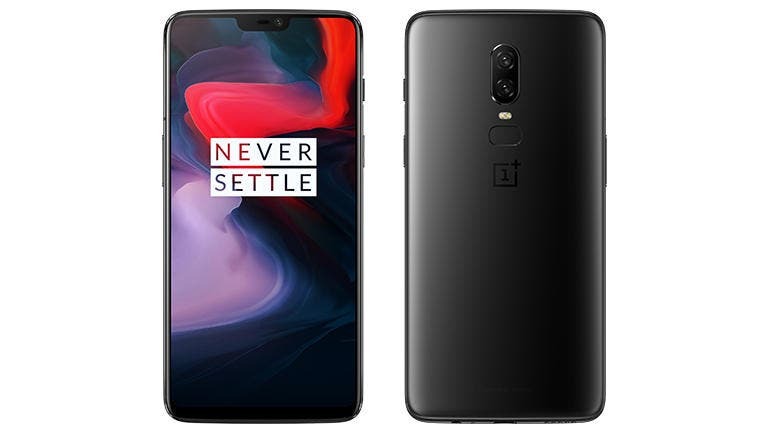 The Counterpoint Research company suggested that OnePlus 6 is the company’s best selling flagship model within five months of its launch. OnePlus continues to increase its sales points by opening offline and exclusive stores in key cities. This approach allows the company to reach more potential customers. Whether the company can hold its success with the upcoming 6T remains to be seen. With a removed headphone jack and an in-display fingerprint sensor to name a few changes, there’s a vocal part of the fanbase that is very against the direction the company is headed. Whether it will affect sales significantly is yet to be seen, but it won’t be long until we find out. Next CHUWI Hi9 Plus: evolution of tablet from "toys" to "productivity tools"